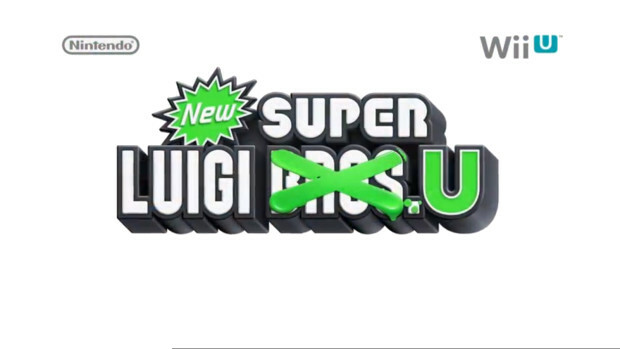 At today’s Nintendo Direct, Nintendo detailed more about their upcoming DLC for New Super Mario Bros. U entitled Super Luigi U. We finally have a date and some new characters to play as. You’ll be able to pick up the title as DLC for the original Wii U launch title on June 20 but you can also grab it as a retail disc on August 25 in case you want to wait. The only different besides a physical product is the price point: $19.99 for the download or $29.99 for the retail disc. The DLC is remixed levels from the original New Super Mario Bros. U but with Luigi and they announced today that Nabbit, the coin/power-up stealer will be a playable character. He can’t use power-ups but he’s invincible to enemy attacks. Sounds pretty cool, it’s one part of Nintendo’s ‘Year of Luigi’ they’re running this year. Let us know in the comments how you feel about the DLC or post in our forums.